If you're not familiar with Peak Design and the impeccable camera gear they might, it might surprise you that their latest Kickstarter campaign has made nearly $1 million in just three days. But for those of you that know what kind of gear these guys pump out, that figure probably isn't all that shocking. What's remarkable, though, is that this five-day campaign's goal was just $100,000, so they've more than exceeded it, that's for sure! 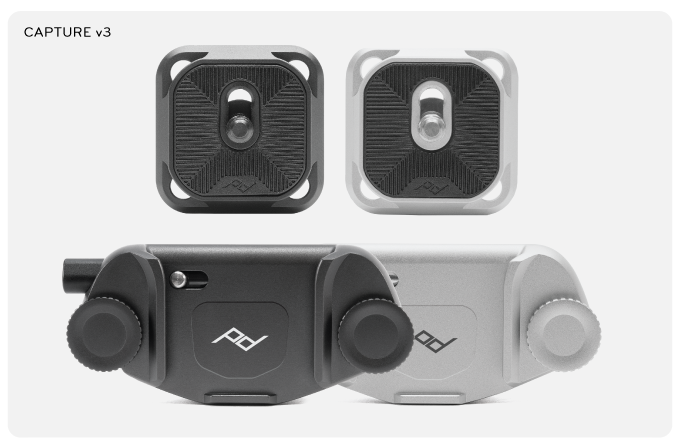 The campaign is for Peak Design's latest gadgetry, the Capture V3, Slide, and Slide Light. 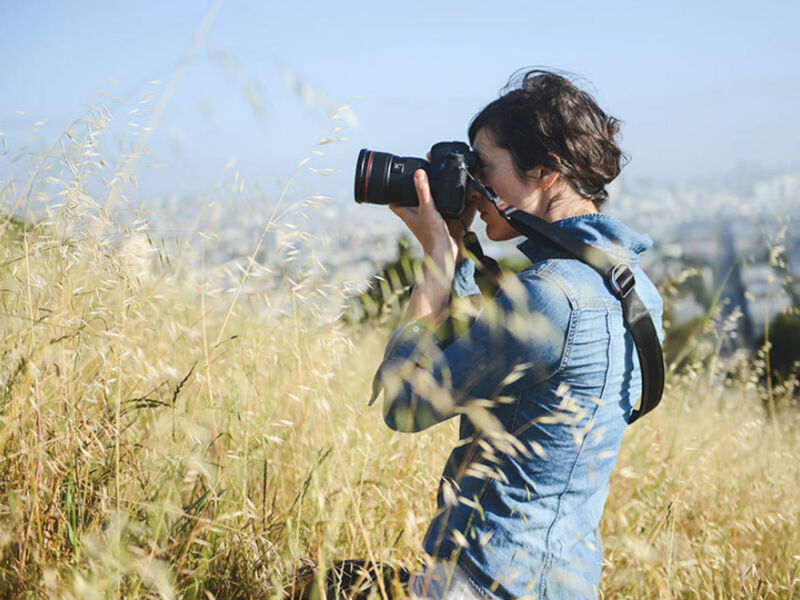 The v3, shown above, is a metal clip that keeps your camera rigidly in place on any strap, bag, or belt. Not only that, but it makes your camera so much more easily accessible in a place that's right at your fingertips. This new version is gorgeously made, machined from anodized aluminum. That also makes is smaller, lighter, and more durable at the same time. It works with any camera too, thanks to its easy-to-install camera plate, and is compatible with Arca style tripods. As for the Slide and Slide Light, well, they're just about the best camera straps that money can buy. They offer a stable carrying experience - which is certainly something you want from a high-end camera strap. But beyond that, these straps are comfortable, allowing you to carry your gear for longer periods of time with less fatigue, and they're both quick-connecting as well, that way you can attach and detach your strap as needed without fumbling around trying to do it. The Slide strap is ideal for DSLRs and the Slide Light is perfect for mirrorless cameras. Whichever way you need to go, these straps are gorgeous, durable, and offer improved operation. As you can see in the .gif above, shifting the camera from its carry position to a shooting position is quick and seamless, that way you don't miss a single shot. Its dual adjusters make it a breeze to adapt to any body size and type, and with integrated grips on one side, you can flip the strap over for those occasions when you're on the move but don't want your camera moving around. Peak Design's five-day Kickstarter ends on November 11, 2017, so if you haven't already, be sure to head over to their page, check out these awesome products, and throw your support their way.